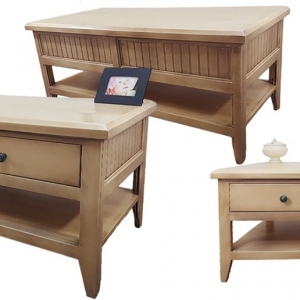 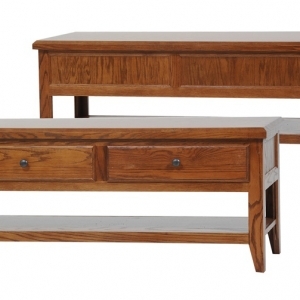 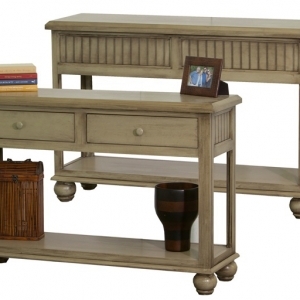 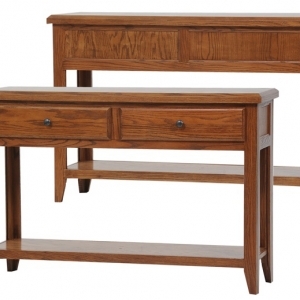 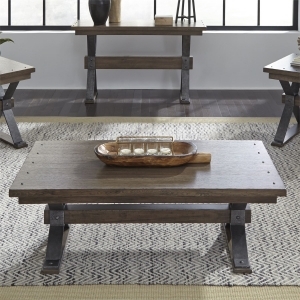 Tapered leg design with rustic styling perfect to add with accents and ceramic collections. 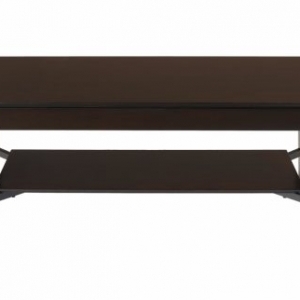 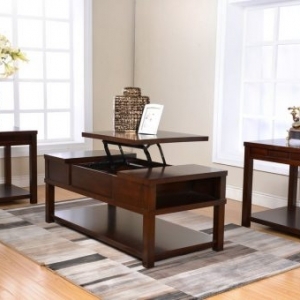 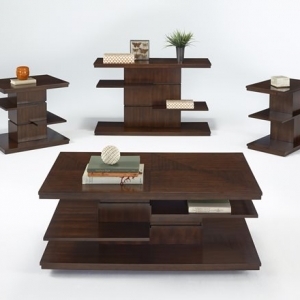 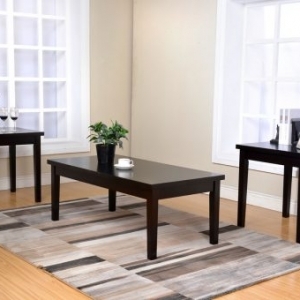 The Sherman collection compliments modern minimalist design while not sacrificing style. 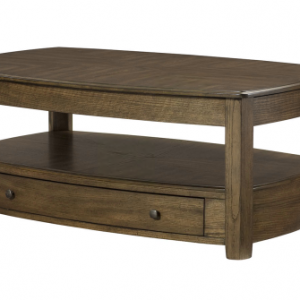 Birch veneer and solid hardwood in a warm grey finish lend refined details to this minimal, functional design. 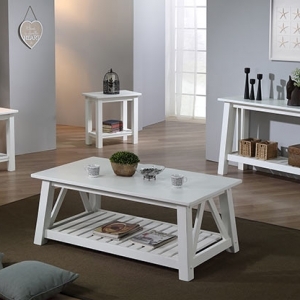 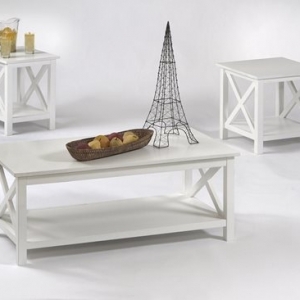 Lightly distressed white finished solid hardwood. 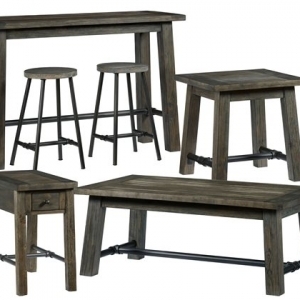 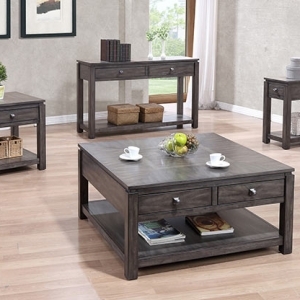 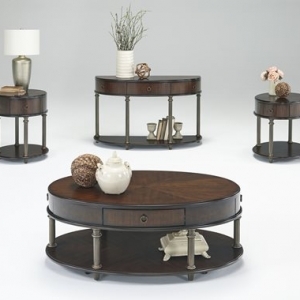 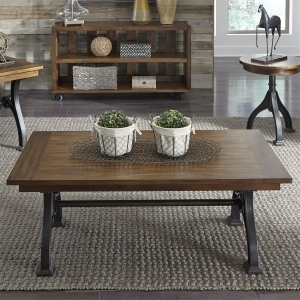 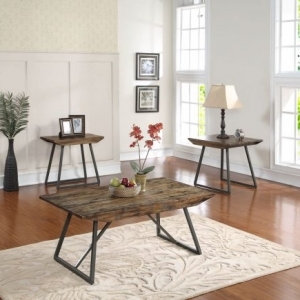 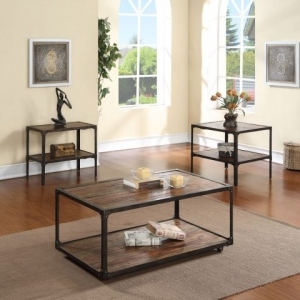 These rugged, sturdy tables complement casual decor with practical design and simple details. 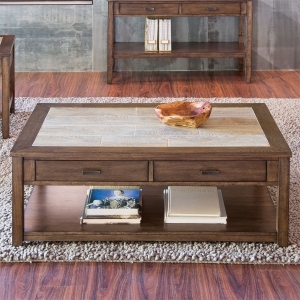 Don’t miss out on clearance pricing, events, and exclusive offers.